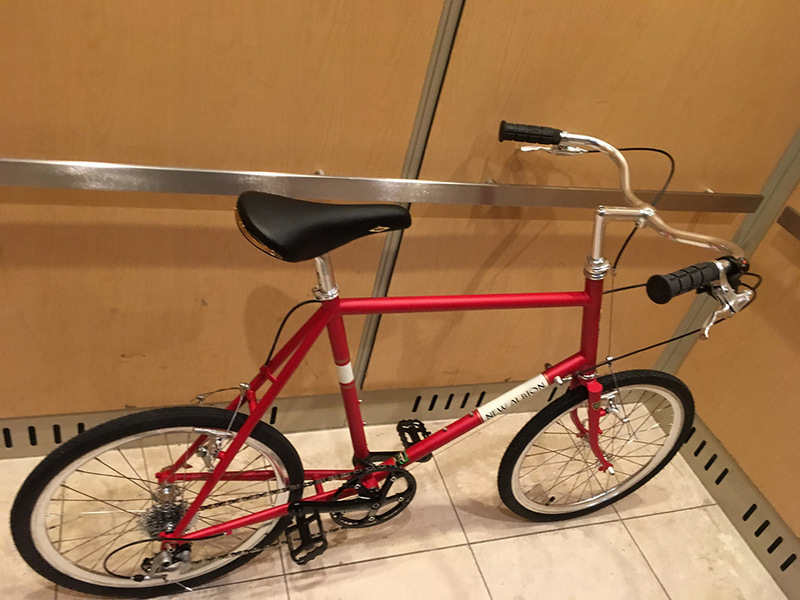 Mini velos are compact bikes that are quick maneuvering in traffic and are less cumbersome to handle on the train, in your cubicle, and in your apartment. They are easier to accelerate from a stop to your cruising speed than the 700c and 26” wheel bikes, which makes the commute a breeze. In parts of Asia, they as normal as their larger wheel counterparts. Now you can build up a mini velo only limited by your imagination. Drop bar. Flat bar. Fully geared or 1x. • The 48cm has a 40cm seat tube for additional standover height.